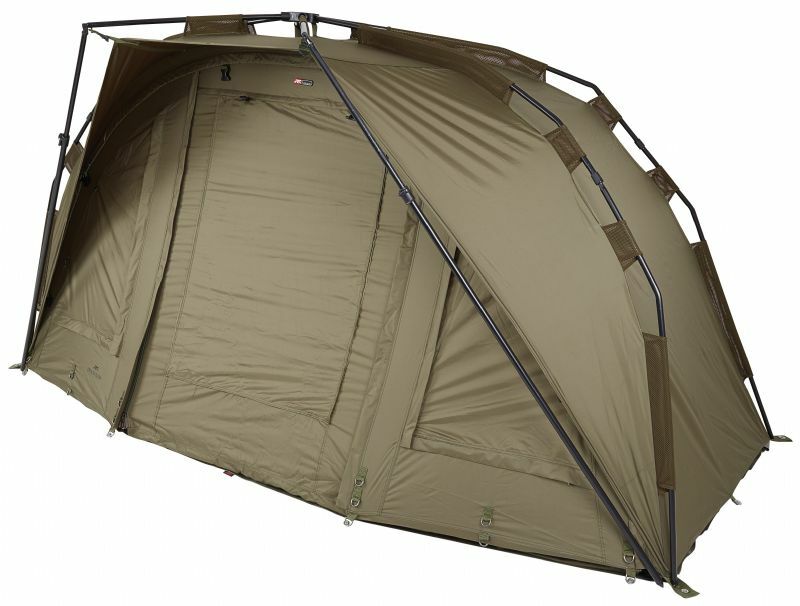 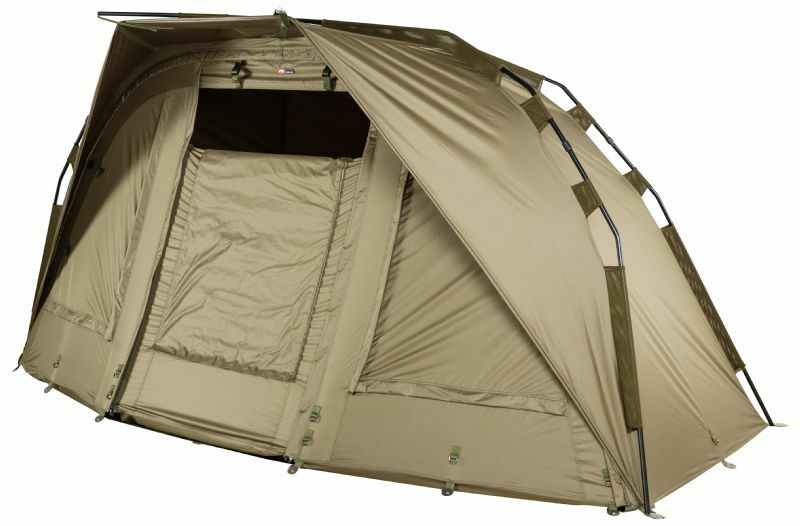 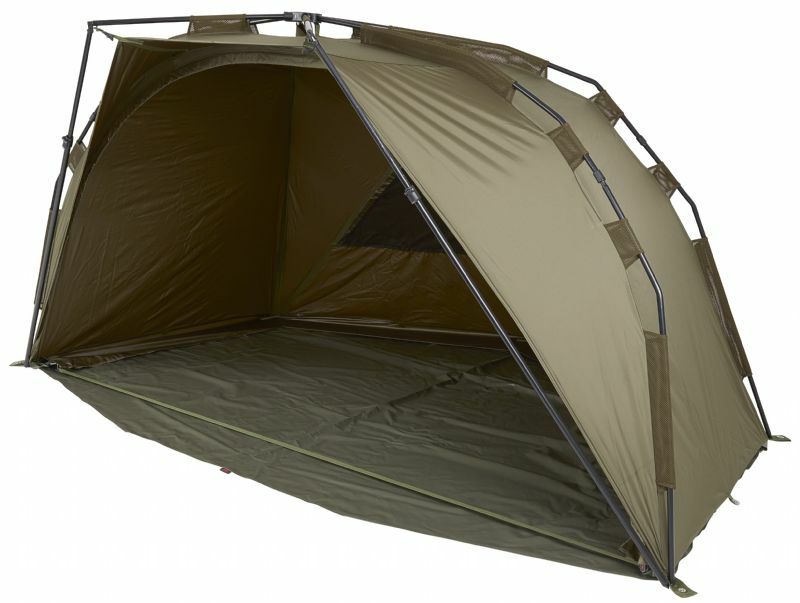 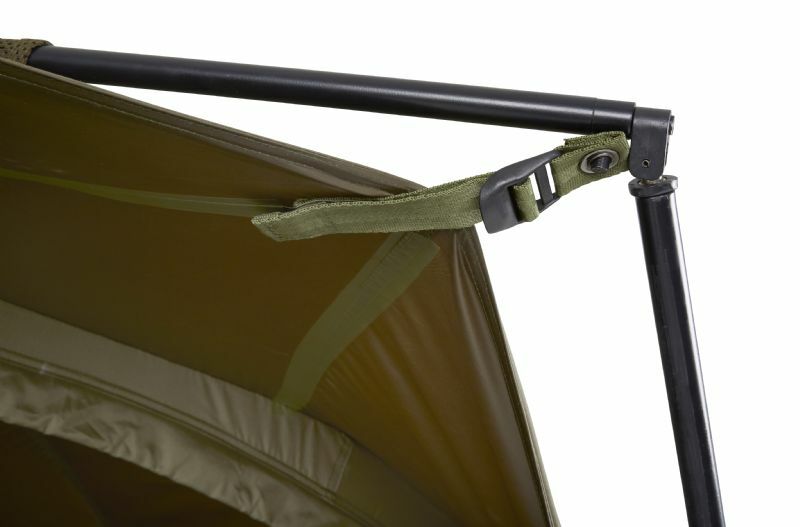 Following the success of the Stealth Bloxx Bivvy, demand for a compact version has been high. 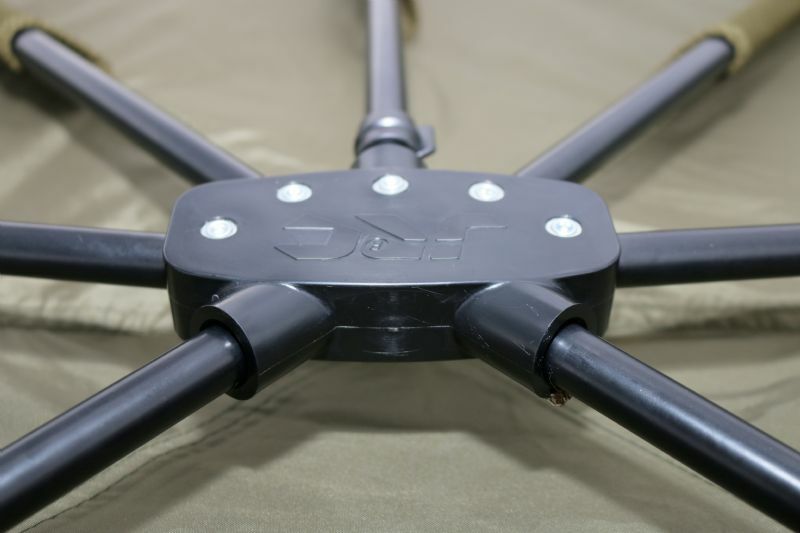 The Stealth Bloxx Compact has the same great features as its big brother and, on top of that it comes with two storm poles as well as a more user friendly tension system at the peak. 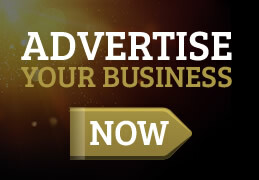 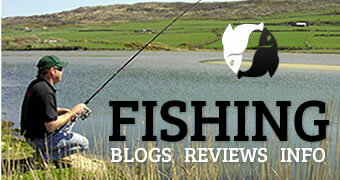 All this means more time for fishing, easy to transport and the ability to fish in tighter swims.